Home » Have you established your security baseline? With security breaches making front page news on a near-daily basis, cyber security has become top-of-mind for many companies. Further, the risk of a data breach is not only keeping IT staffs awake at night; it’s also keeping presidents, owners, department directors, and executives awake at night. Before we can start taking steps to improve your data security, it’s important to understand your current security baseline. We’ve posted a lot of blogs about ways that organizations have been compromised or ways that organizations can better protect themselves – you can check out some of our latest here. However, we’ve found that many organizations need help understanding where they currently stand. How secure is your data today? What is the most impactful next step that you can take to become more secure? Not all organizations have mature security operations, especially those with limited IT resources. Those businesses aren’t going to go from “0 to 60” in their security sophistication. It’s important for all organizations to understand where you currently stand and the steps you can take to improve your security incrementally. To help organizations establish this security baseline, we’ve developed a self-service security assessment that you can fill out. 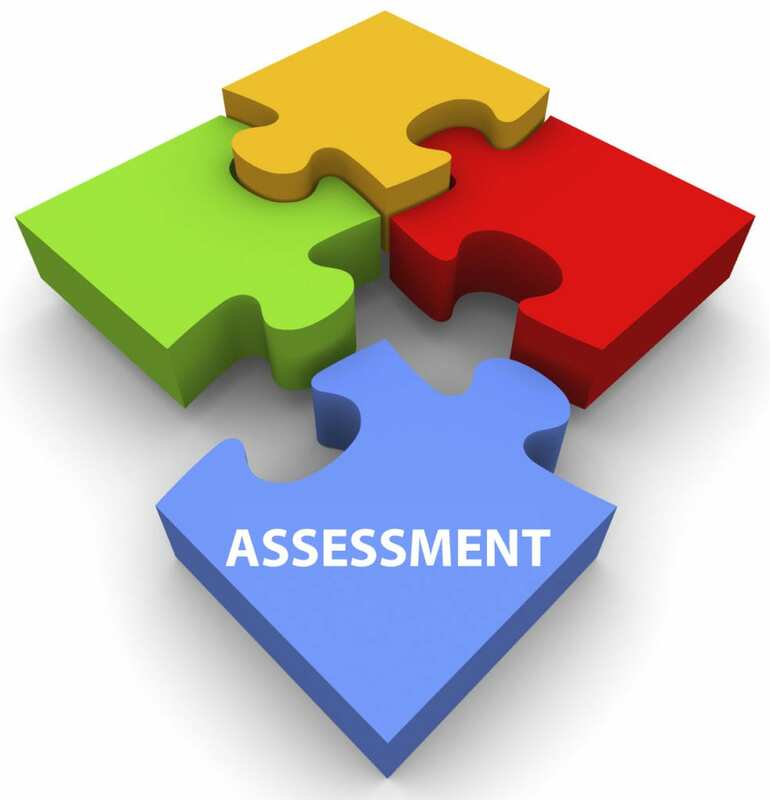 At the end of the assessment, you’ll receive a report on your current security standing along with comparison with your peers. If you need help understanding the results and the next steps? We’re happy to help with that too. To get started click here or check out the link below. Have other questions on improving your security posture? We’re happy to provide our expertise. Give us a call at 630-832-0075 or email us at info@peters.com. Establish your Security Baseline Today. Take our Security Assessment and get a handle on your current security posture and roadmap. Check Out Our Other Security Blogs.